The dual-threat of the FX Series fans means you don't have to make up your mind about purchasing an "airflow" or "static pressure" fan - the FX Series fans excel at both! 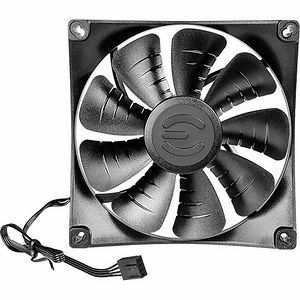 These fans not only provide enough static pressure to power through any radiator, but also move large volumes of air to keep your case well-ventilated. Whatever your need, these fans can handle it!